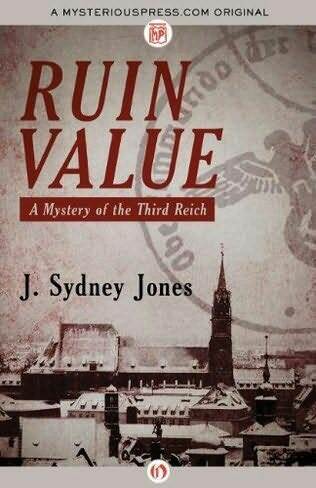 Just to let you know, today only, December 2, 2013, you can get my new new mystery/thriller, Ruin Value: A Mystery of the Third Reich, at an 80% discount for the e-book. 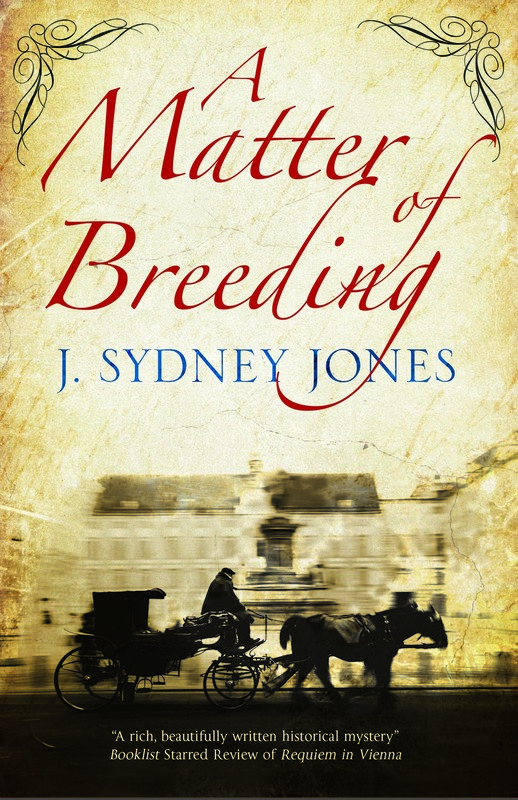 Just go to my page at Mysterious Press and click through to the supplier you want–Amazon, B&N, iTunes, Kobo. Only $2.99. You can get any of the other great e-books from Mysterious Press for the same 80% discount today only. And pardon the horn tooting, but Ruin Value also continues to get good reviews. I last shared some of these with you on a September 30, 2013 posting. Below are some more. 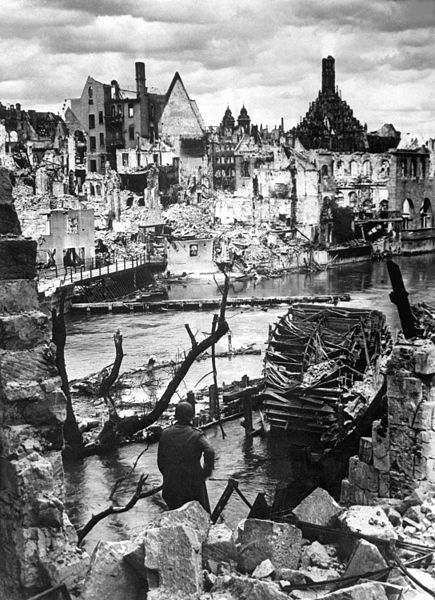 “Nuremberg is a dead city. 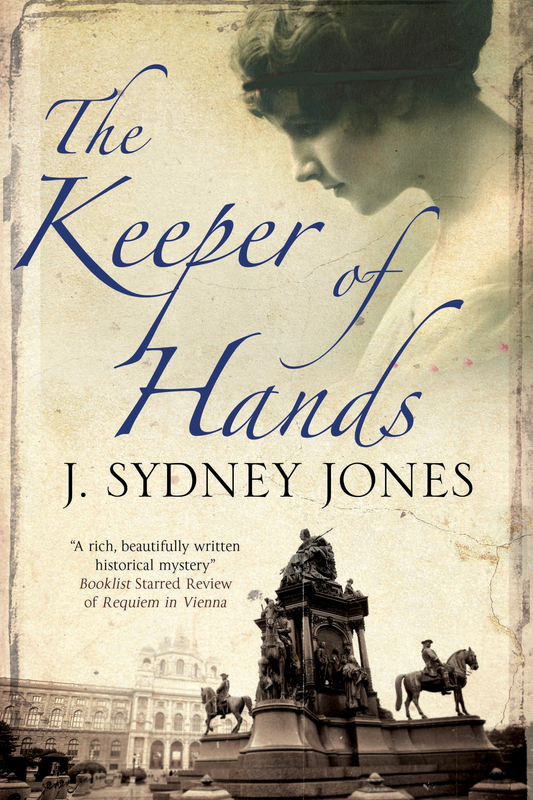 In the aftermath of World War II, two-thirds of its population has fled or is deceased, with thirty thousand bodies turning the ruined industrial center into a massive open grave. Here, the vilest war criminals in history will be tried. 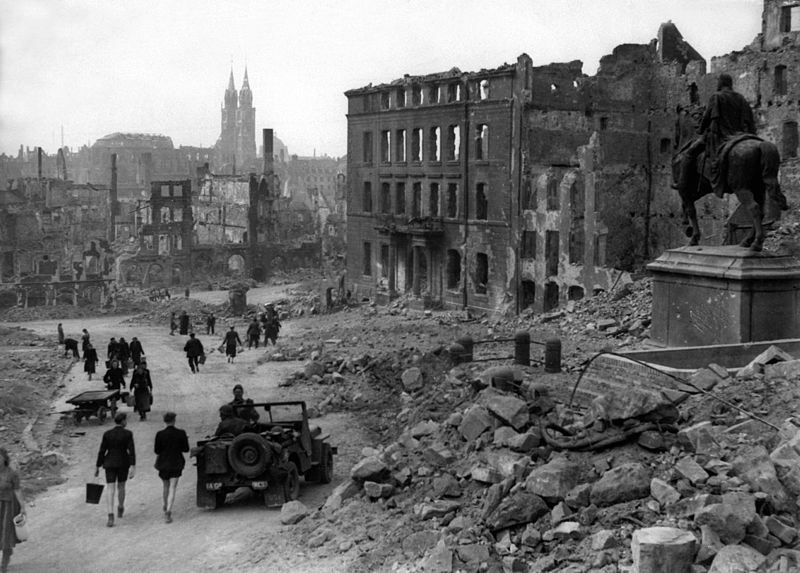 But in Nuremberg’s dark streets and back alleys, chaos rules.